The Big White Ski Club is a non-profit organization that for over 60 years has provided world-class alpine ski training. We take pride in developing strong skiers and athletes through our specialized training programs, all while having fun. When you join the Big White Ski Club, you don't just become a member, you become a part of our ski family. Our aim is to provide high quality and affordable ski racing development programs for children 5 to 16, as well as masters, where each member can develop their skiing ability to their own highest potential in a fun and safe club environment. 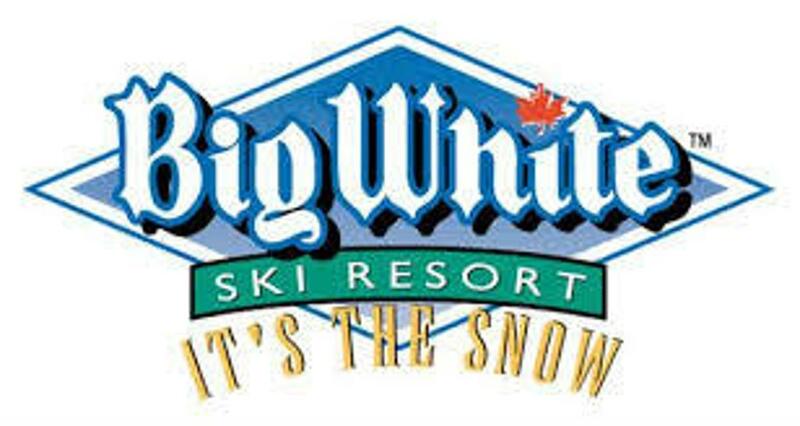 Last weekend (March 30-31) the Big White Ski Club (BWSC) hosted their annual “U12 Invitational” race with 10 and 11 year old racers attending from Apex, SilverStar, Whistler and Big White. Due to the warm weather conditions, it ended up being two days of 2 separate slalom races and no GS as originally planned. As the host club, BWSC participants sent it! Kale Oberlander made the top ten in all four races, landing on the podium twice on Saturday with a Silver and a Bronze then placing 10th and 4th Sunday. Taryn Schrock also hit the top ten in all the races with 6 & 7th both days. Tabitha Taylor made 3 top ten results with 9th, 5th, and 7th respectively. Samantha Hveding also made the top ten and placed 10th and 9th on Saturday. Additional female racers were Danika Gariepy, Zoe Gulyas, Erika Hveding, Mia Makela, Reese Swift and Ibi Ziff. Sacha Jirasek and Callum Sutton Macmillan from BWSC also hit the top ten in the mens side of the race. Sacha ranked 5th Saturday and 6th both races on Sunday. Callum made 10th on Saturday and 10th & 9th on Sunday. Additional male racers were Jacob Godwin, Darrah Lovell, Keir Phillips, and Colt Wray. 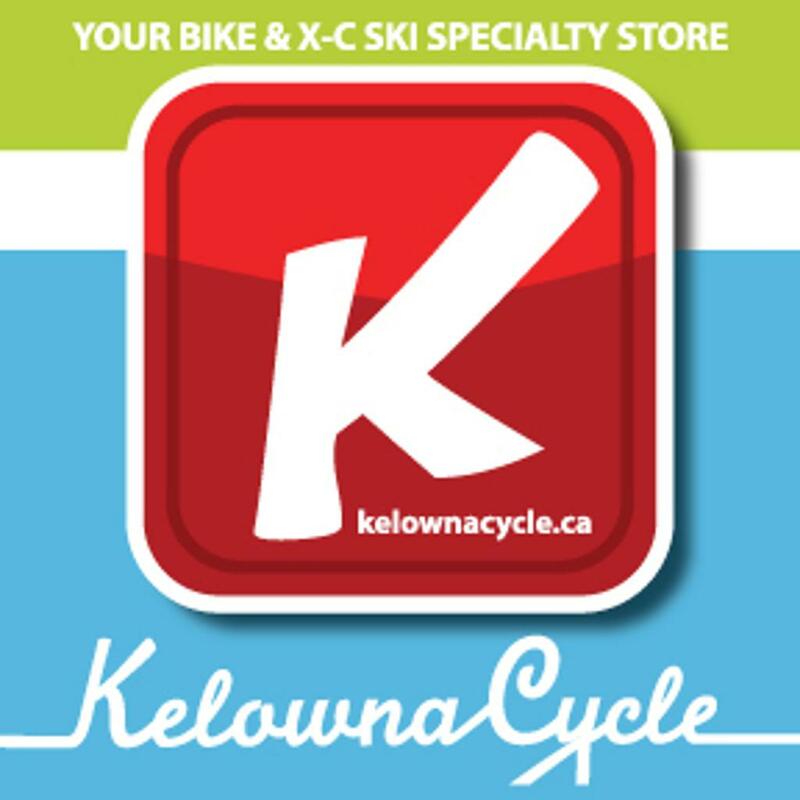 The club plans to host the race again next year and have racers from even more clubs from around the province as other hills have already expressed an interest in attending. The race is run each year by parent volunteers and supported by Big White Ski Resort who collectively put on a great event.